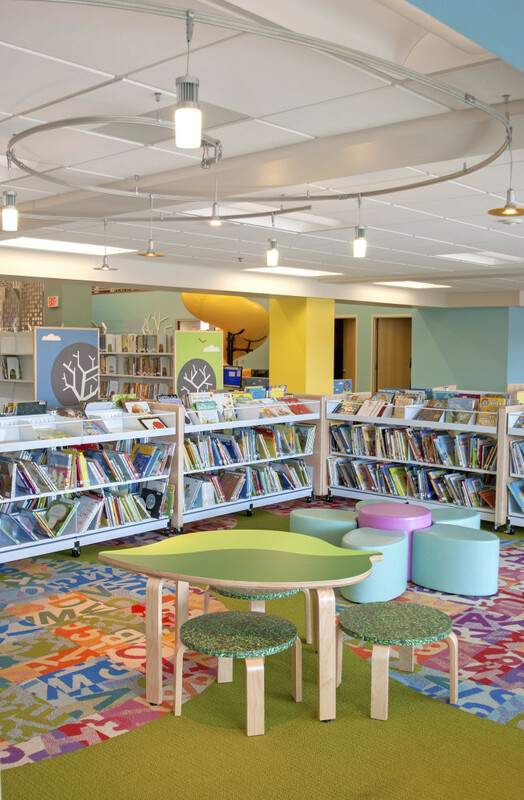 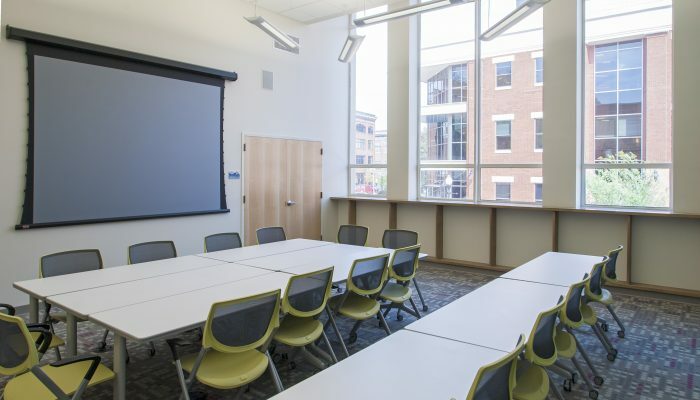 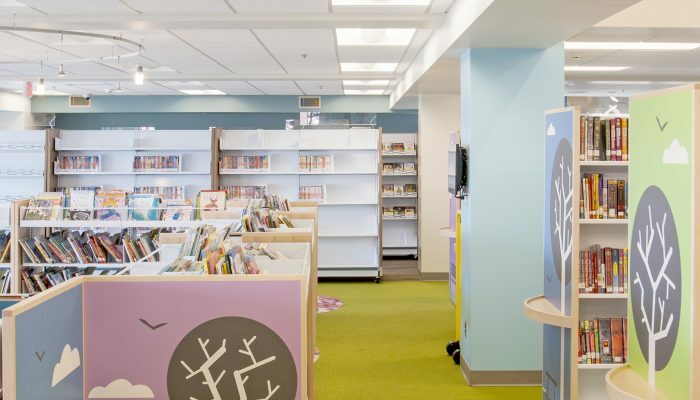 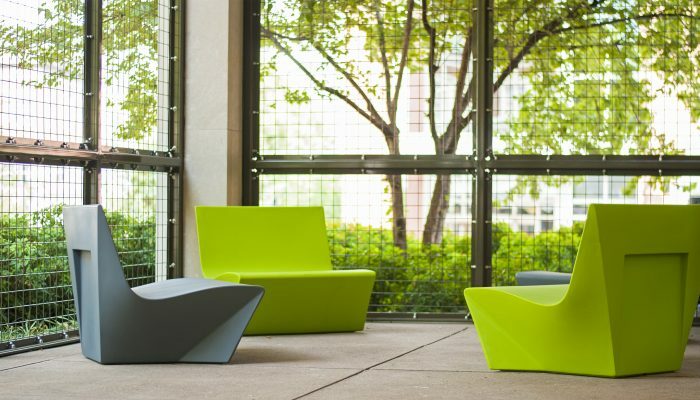 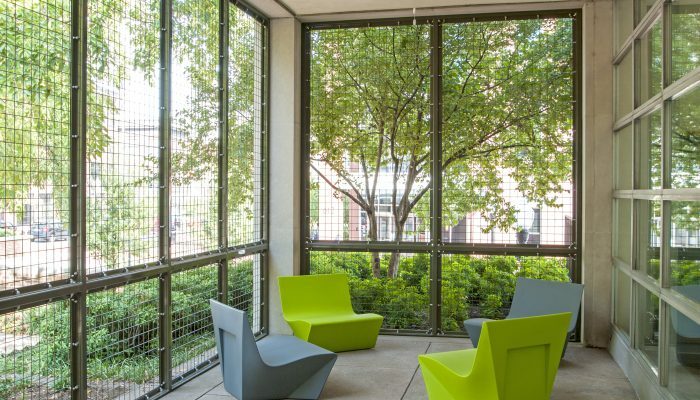 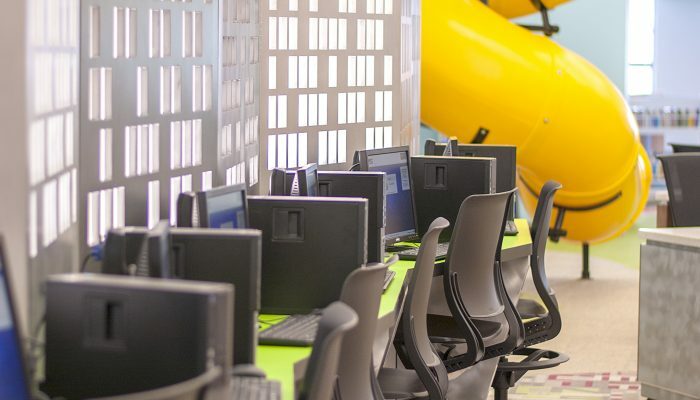 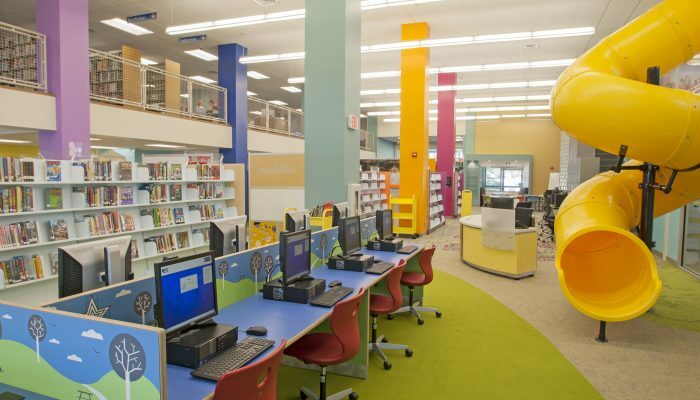 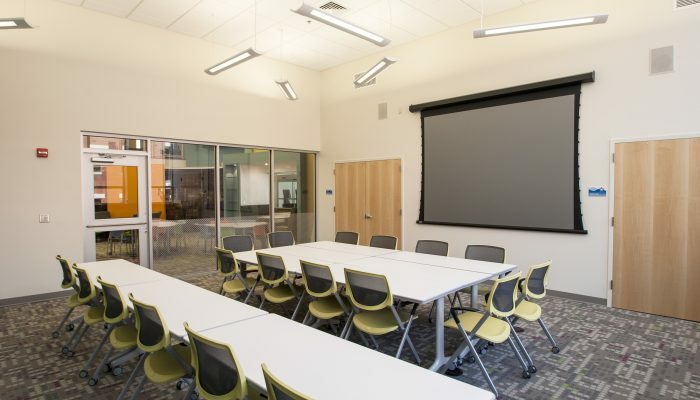 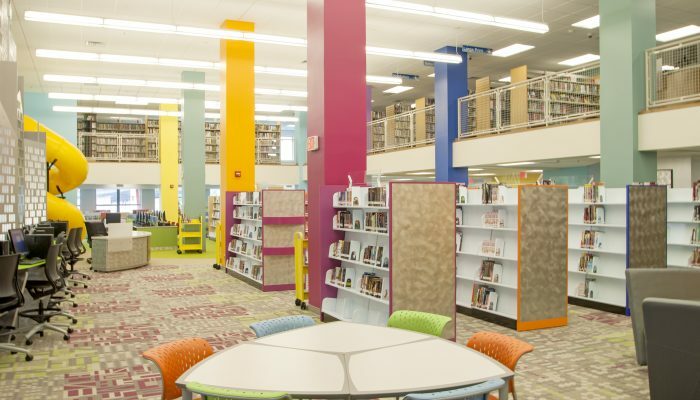 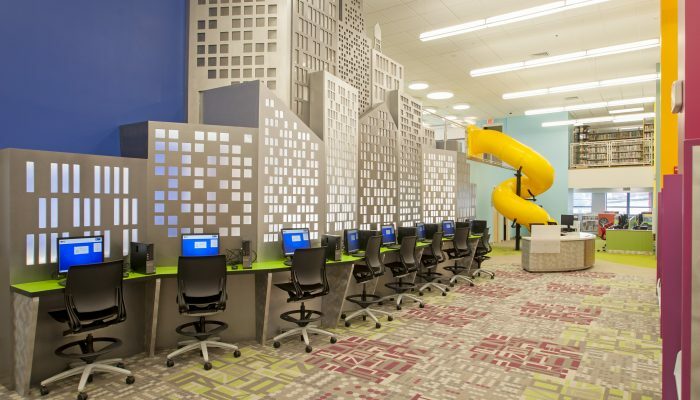 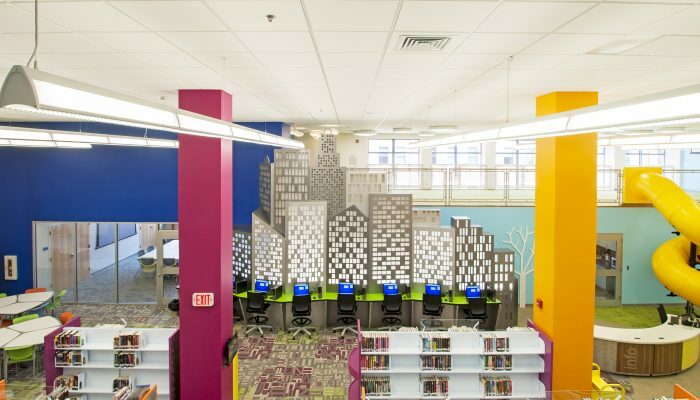 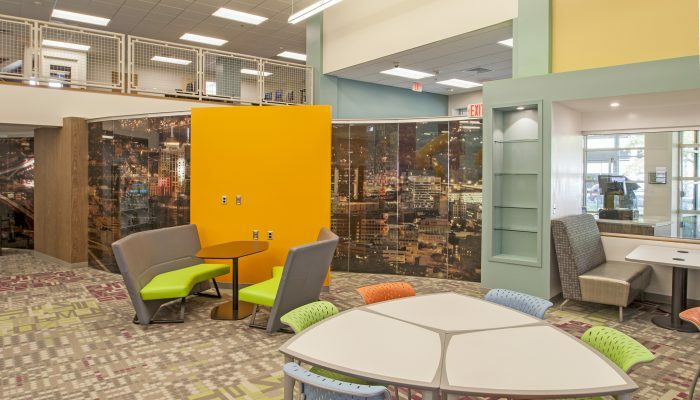 Renovations at the City’s Main Library transformed a sixty year old building into a modern facility with expanded open space and bright colors. 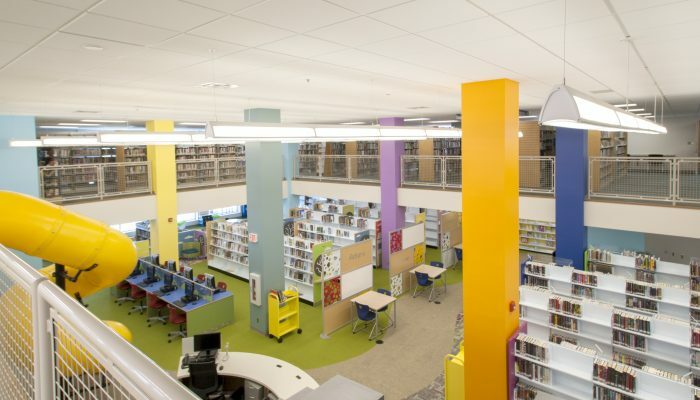 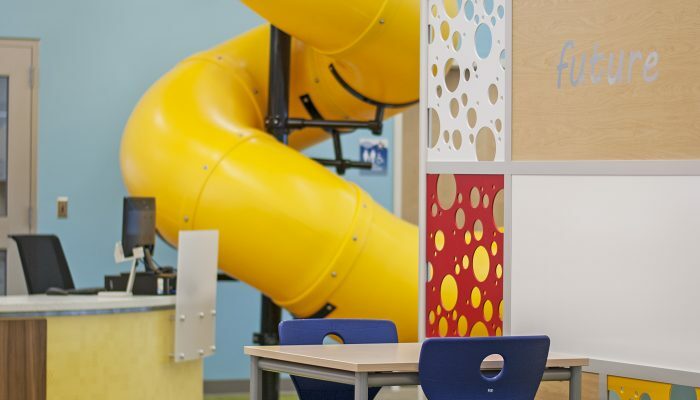 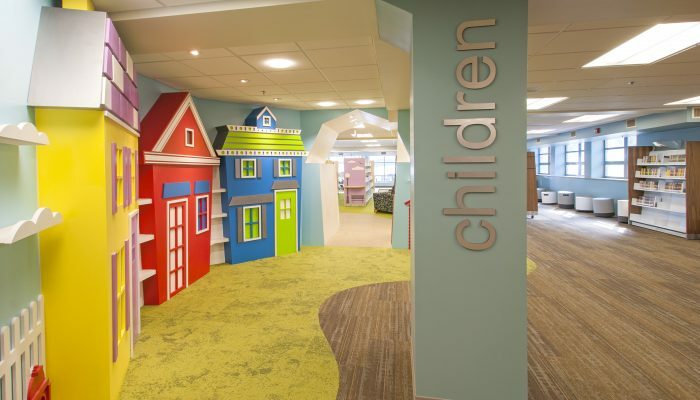 The second floor mezzanine was designed and constructed for preschool and elementary age children featuring a slide that leads to the lower level. 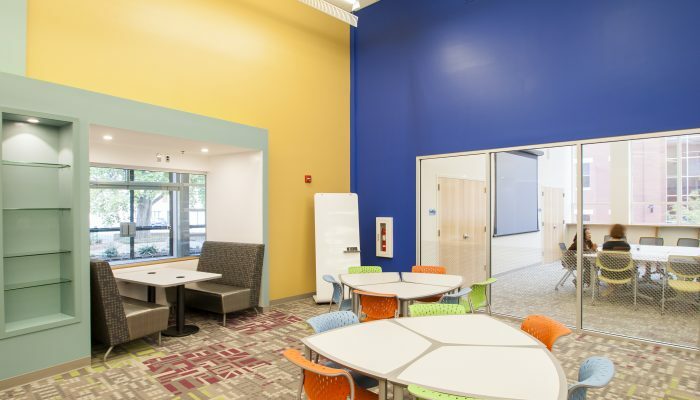 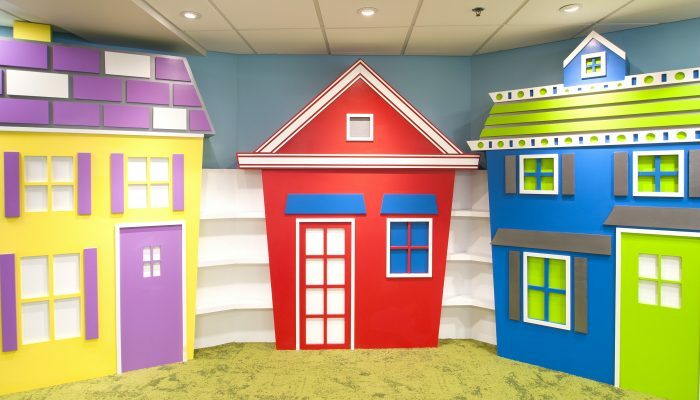 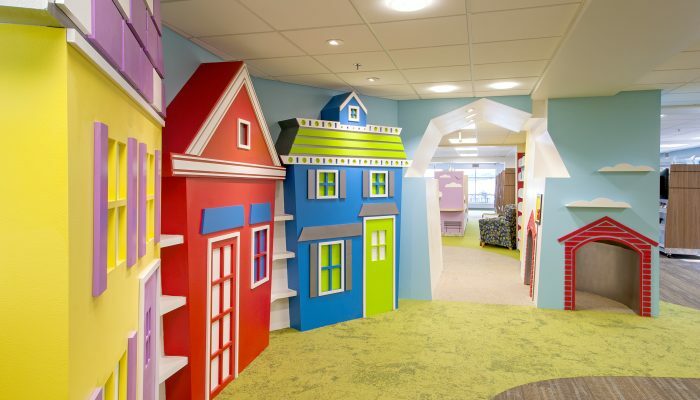 The project also included a dedicated area for teens, expanded space for adults, and the conversion of old storage areas to public use along with minor exterior renovations.